The beautiful city of Nelson BC is a world-class recreational playground with lots of exciting things to do and see year round. This community offers all the benefits of small town living, boasts a strong and diverse economy and a thriving business sector, has convenient access to parks, great schools and heath care services, and is located just a few hours away from major city centers. Locals enjoy a wide range of recreational opportunities including cultural events and theatre, skiing, hiking, biking, and much more! 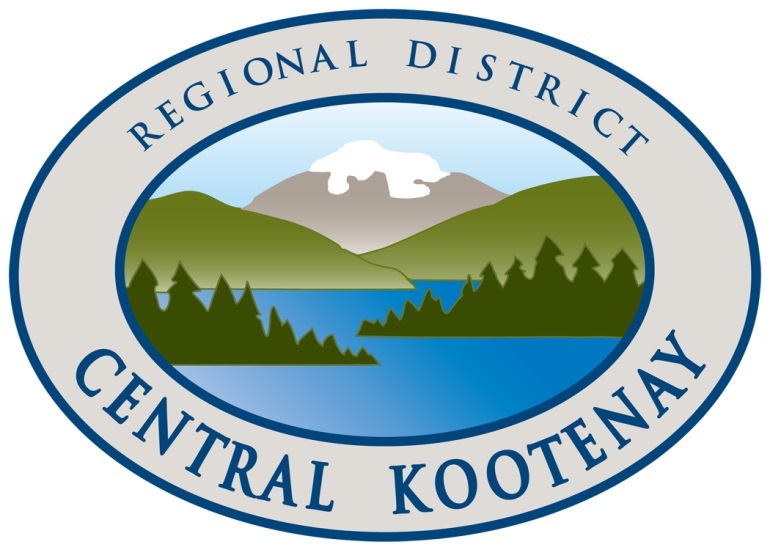 This is an exciting time to join the Regional District of Central Kootenay (RDCK)! The District Fire Chief (DFC) model is newly developed and the team of 4 DFCs play an active role in ensuring that the volunteer Fire Departments and Emergency Management services meet its obligation to ensure that loss of life, damage to property or injury as a result of an emergency incident, is prevented and/or minimized. ensure that all RDCK Fire Services personnel receive training to the standards adopted by the RDCK Board, statutory regulations and recognized best practices. provide input towards the development of RDCK Fire and Emergency Services policies, procedures and guidelines, and work with the Fire Chiefs to ensure their implementation. As part of their role, DFCs provide on-the-ground Emergency Management Coordination, and conduct inspections of public buildings within the RDCK. They will assume the duties of the Regional Deputy Fire Chief when assigned in his absence. The person in this position may be required to work evenings and weekends, and will be part of an on-call rotation. This position supports firehalls in the Nelson area, and it is expected that the DFC will reside in close proximity to these halls. Extensive firefighting experience at the Incident Commander level, and experience delivering training for firefighters. An acceptable combination of training and experience may be considered. Valid Class 5 BC drivers license, with a satisfactory driving record; Class 3 Drivers License with Air; and a Satisfactory criminal record. This posting, along with a detailed job description and a complete list of required qualifications, can be found on our website at www.rdck.ca under Administration, Jobs & Employment Opportunities. Applications in the form of a resume and cover letter detailing qualifications and experience relative to the position will be accepted by email or post until 4:00 pm on Monday, April 29, 2019. Thank you for your interest in working with the Regional District of Central Kootenay. All submissions will be acknowledged although only those individuals shortlisted to participate in the interview/testing process will be contacted again.